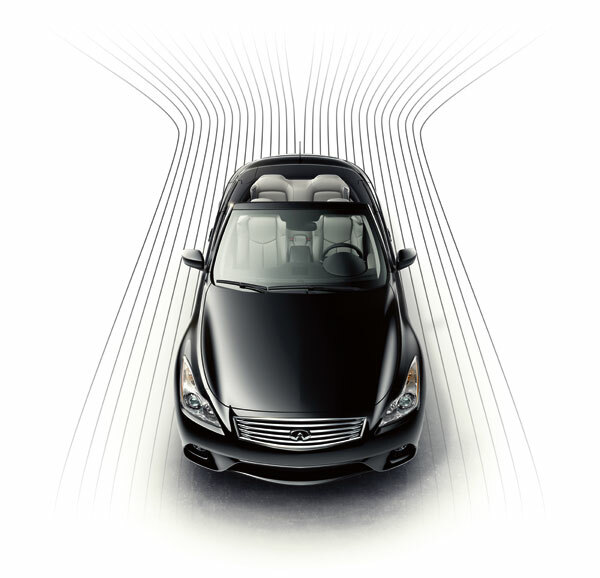 Infiniti November sales were down 13.3% year-over-year with a total of 11,398 vehicles delivered. To date, Infiniti sales are up 2% with 105,323 units, which secures the brand’s third consecutive year of sales in excess of 100,000. The biggest winners for Infiniti in November were the Q60 and Q70, which posted 56.8% and 53.6% sales gains, respectively. While both the Q60 and Q70 have been down consistently through 2014, the addition of the Q70L long-wheelbase variant and Q60 Limited Package are considered major contributors to this late-year success. The QX80 was also up 6.1% in November with 1,319 units sold, bringing it very nearly exactly even with its 2013 sales mark. 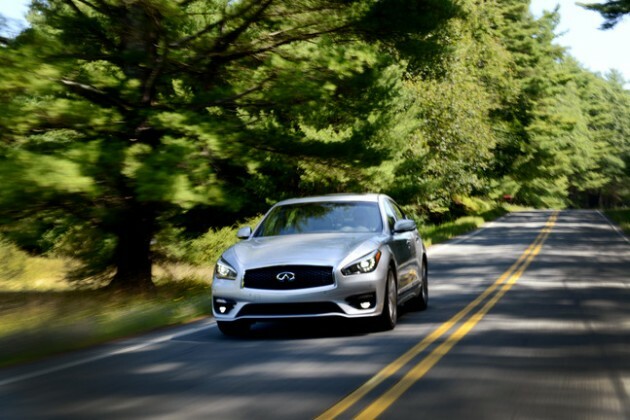 Despite putting up a big year to date, the Q50 was down 28.4% in November with sales of 4,216 vehicles. Through November, the Q50 has moved 33,044 units, good for an impressive-if-somewhat-skewed 149.4% year-over-year increase. November marks the first month of post-G Sedan sales reports. The G Sedan, now officially and completely the Q40, was down 26.7% with 940 units sold. Rounding up the Infiniti lineup is the QX50, down 30.6% with 195 units sold; the QX60, down 2.9% with 2,927 units sold; and the QX70, down 24.3% with 414 units sold.